Storm the Hill is well under way. 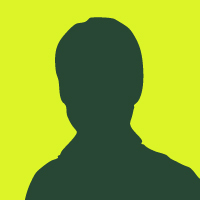 Have you been keeping up on stormthehill.org and #StormTheHill? By the time you read this, our Stormers will have met with over 121 bipartisan Congressional offices, DoD officials at the Pentagon, and senior staff at the White House — oh and did we mention that they did it all in the snow? It’s definitely been three full days of non-stop action. But tomorrow is THE Day of Action. We will plant 1,892 flags on the National Mall, one for every veteran that has died by suicide this year. If you are in DC Thursday morning, you are invited to join us at 11:00 AM on the National Mall to promote public awareness around veteran suicide and mental health through our Day of Action. We will meet in the area between 12th & 14th St NW and Madison Dr. NW & Jefferson Dr. SW. Chances are you aren’t able to be in DC, but that doesn’t mean you can’t play an important role in our Day of Action. Share this image on your social networks to raise awareness about the 22 veterans a day that die by suicide, using the hashtag #CombatingSuicide. 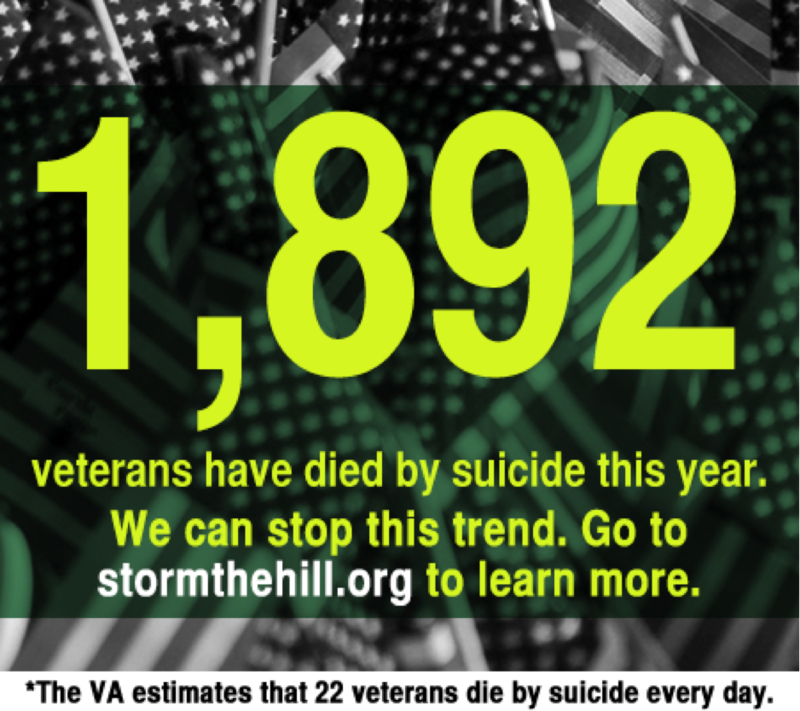 If every member and supporter of IAVA shares this image with 22 people — one for every veteran that dies by suicide every day — we will reach over 4.5 million people with our message: the statistics are alarming but we can stop this trend. It’s a small action that will make a big difference. Join us tomorrow for the Day of Action in person or online and together we’ll change — and save — lives.